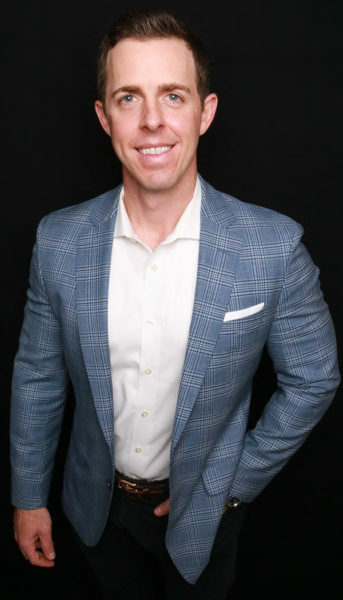 Movement Mortgage, a national top 10 retail mortgage lender, is excited to announce the addition of one of the top lenders in the state of Florida, Jason Hunter. Hunter will serve the Tampa and St. Petersburg area and report to Market Leader Patrick Turner. Hunter was born and raised in the Carrollwood neighborhood of Tampa. He was a punter and holder for the football teams at the University of Tennessee and University of Florida. Now a husband to Ashley and dad to Beckham, Hunter spends his free time reading, being active in the community, wrangling the family Goldendoodle or golfing in the Florida sunshine.